At the foot of the Vercors mountains and at the gateway to Provence, Rovaltain cultivates excellence and innovation in a remarkable setting. The business park is ISO 14001 certified, and is home to leaders in the field of high technology and research, providing support for the companies of tomorrow. Set around the Valence TGV and regional train station, and providing to the Lyon area in 30 minutes, Rovaltain supports you on the road to excellence and innovation. The diversity and quality of properties, with business incubators, serviced offices, co-working spaces, a business centre and office rental, means that it is easy for companies to set up and grow. The diversity and quality of properties, with business incubators, serviced offices, co-working spaces, etc. means that it is easy for companies to set up and grow. Funding and support are a major issue in the development of companies. 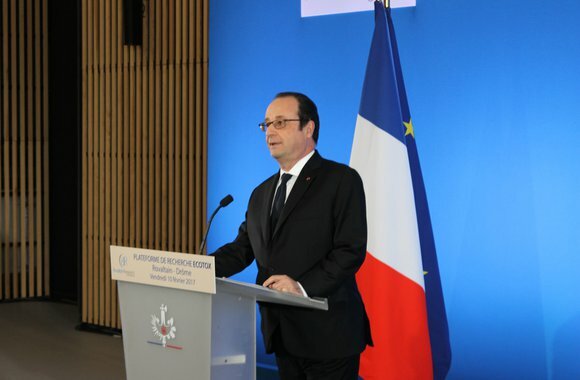 Aid is available in various forms depending on the project. 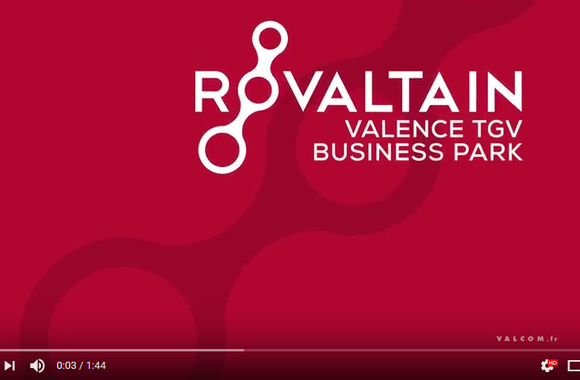 Discover Rovaltain - Valence TGV business park in less than 2 minutes !